Hindustani classical music is closely associated with Nature, and with seasonal, diurnal and nocturnal cycles. 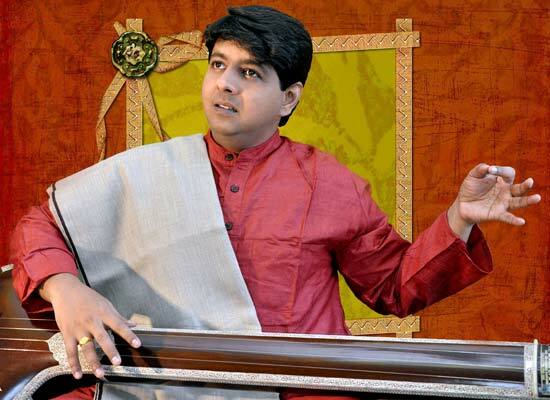 SAF presents music lovers with the opportunity to experience this association in a special concert by khayal artist Omkar Dadarkar, a senior disciple of leading vocalist and guru Ulhas Kashalkar. He presents a special concert where the artist and audience will sail down the river in a special river cruise at dusk.